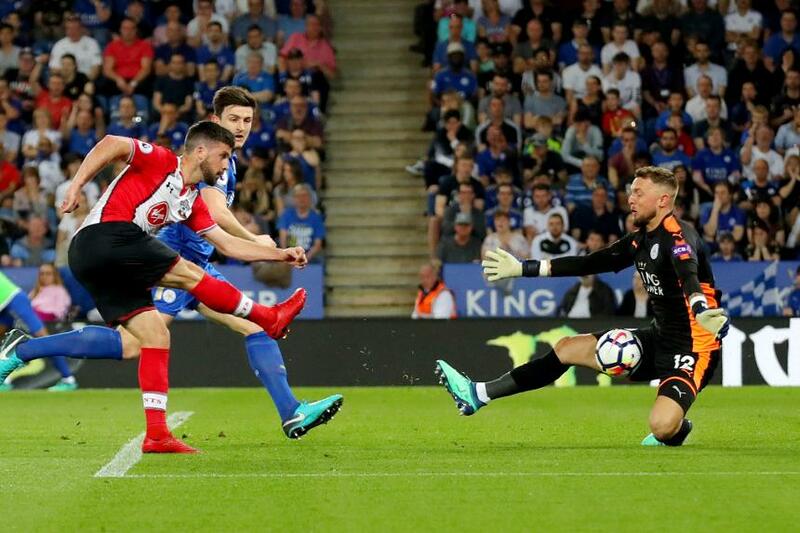 In a match of few chances, Southampton's Shane Long was denied by Foxes goalkeeper Ben Hamer, making his first Premier League start of the season. The best chance fell to Leicester's Jamie Vardy, seeking his 18th league goal of the season. The striker latched on to a long ball but his effort was well saved by Alex McCarthy.